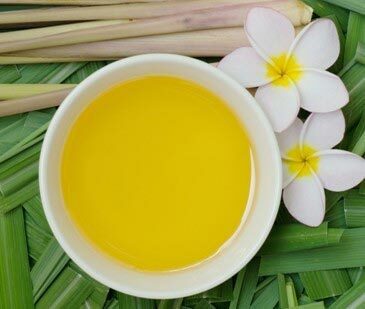 Our company is a proficient Supplier and Exporter of Citronella Oil. The oil is processed and packaged in neat and hygienic conditions. It is completely free from all kinds of impurities. In order to cater the bulk and urgent requirements of the buyers, we maintain a large stock of the oil in our state-of-the-art warehouse.